After three months of financial probation, Paul Pastorek, chief operating officer, thinks Loyola’s chances of being taken off of probation, come December, are likely. In December, the Southern Association of Colleges and Schools Commission on Colleges placed Loyola under financial probation as part of the ongoing monitoring of the university’s budget. As the university works to balance the budget, there are a number of requirements Loyola must meet to comply with the association’s conditions for accreditation. 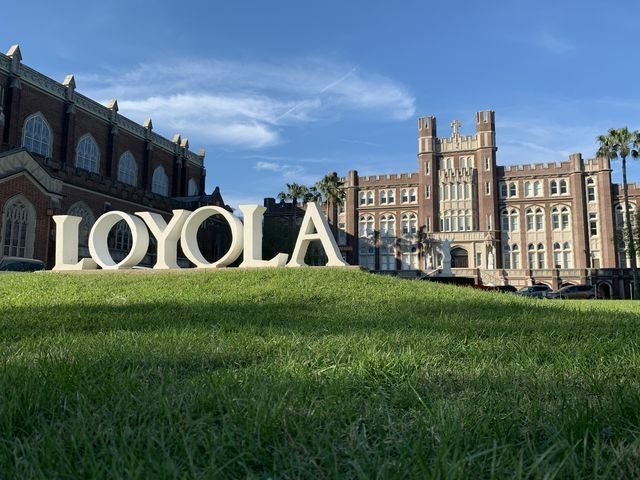 Pastorek spends his days comparing how Loyola actually spends money against how they plan to spend money – and he said the actuals and the planned are still matching up well. For the first time in a few years, Loyola is projected to end the fiscal year positively. Pastorek said this is a crucial development, since one of the requirements for being taken off of financial probation, is ending the year with a positive balance. Another condition Loyola is aiming to meet, is a positive balance sheet, which is a snapshot of the university’s finances showing everything the university owes and owns. In order to secure that positive balance sheet, Pastorek said the university is looking to convert some university-owned, non-revenue-producing real estate into consistent, revenue-producing estates. 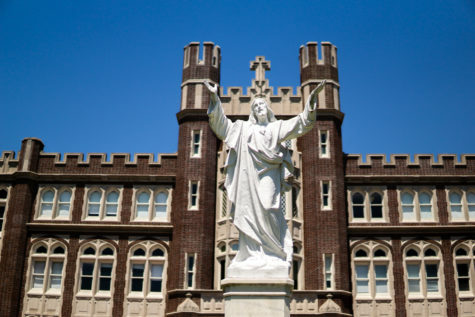 Veritas, Saint Mary’s and the Sacred Heart building on the Broadway campus are three examples Pastorek gave for potential transformations into office spaces or residential real estate. “One of our trustees is well familiar with the real-estate-development business, and he is helping us build a plan that we can actually go to building developers to talk to them about how they might develop these properties which would generate income to the university, in a more sophisticated way,” Pastorek said. Despite Pastorek’s high hopes for the upcoming year, there are still places where Loyola can continue to improve. In an attempt to increase revenue, Loyola began pioneering online classes and programs. 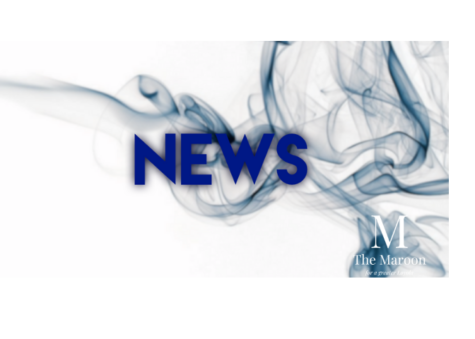 However, according the University Budget Committee meeting minutes for Feb. 4, the university did not hit its target for January enrollment. Pastorek however, said the problem had less to do with enrollment, and more with lower than expected revenue. 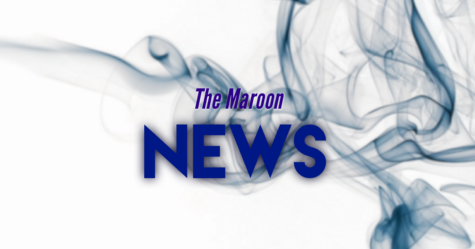 “The enrollment was pretty strong, but the anticipated revenues were based upon an average of two courses being taken during an eight-week period,” Pastorek said. “And what we’re seeing is students are taking less than two courses in that period. According to the minutes, the projected online revenue is now $2.2 million, down from the originally expected $3.5 million. A better than expected experience on expenditures by departments across the board saving money, has balanced out the shortfall of online revenue. Another issue that had to be dealt with was the management of some financial aid funds meant for student fees. According to the minutes, the missed fee total for the incoming class of 2018, last fall, was about $2 million, with financial aid at 60 percent, leaving about $1.2 million not budgeted. But, the issue was not discovered until January. 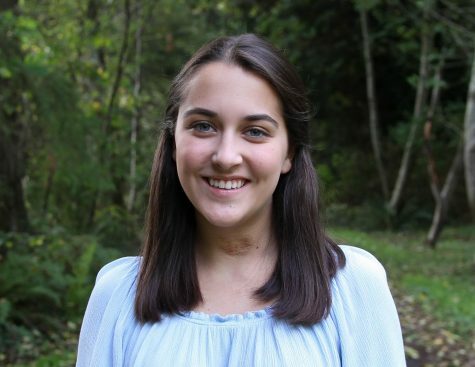 The issue was dealt with by reaching into reserve funds with other scholarship money that had accumulated thanks to donor pledges and donations. The issue originated in the Student Financial Aid Department. Pastorek said the mistake was able to go unnoticed for the first semester because the reporting system in place had only been reporting what was actually approved in financial aid and not everything that had been promised. The tracking system is being revamped to avoid the same issue arising in the future. 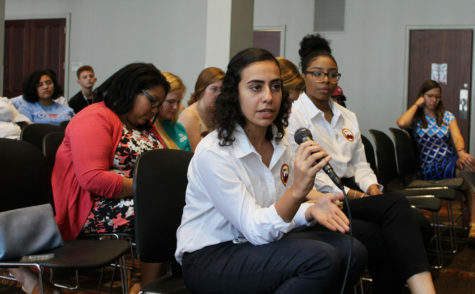 As the fiscal year comes to a close on July 31, Pastorek is hopeful that the university will be taken off of probation by the end of the calendar year. The university must then provide the Southern Association of Colleges and Schools Commission on Colleges an audited statement. They will come to campus to review those statements during the early fall and then will make another decision in December. While the organization could technically take away Loyola’s accreditation, the more likely two options are that the university be taken off of probation, or given one more year of probation. Looking toward the future, Pastorek believes systemic and necessary changes will put the university in a strong position to continue growing. In another important revenue opportunity, Pastorek said chances are good that the university will meet the target enrollment count of 800 students in the fall of 2019. “If the incoming class is lower than expected, then it will mean less revenues, and I’ll have to do some other things to address that issue,” Pastorek said. “I don’t think we’re looking at anything right now to be worried about. 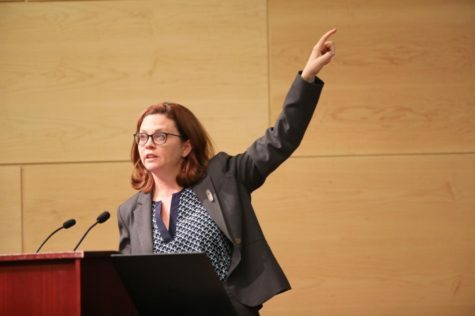 Pastorek also emphasized the importance of tracking projected expenses and controlling expenditures as ways the university has begun to get on steady footing, financially. “Right now, we’re all cautiously optimistic,” Pastorek said.